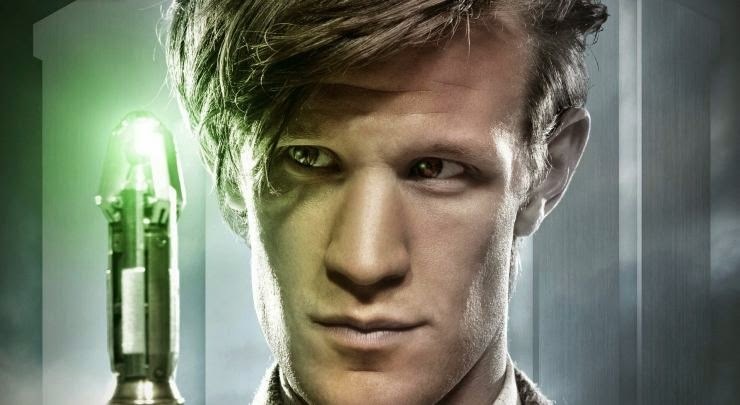 Former Doctor Who star Matt Smith has received an upgrade and will move from facing to exterminating daleks to terminating terminators in the Terminator reboot due out next summer. Smith will play a role not originally featured in the original Terminator film, although a Paramount press release hints he'll play someone close to John Connor who will be played by Jason Clarke. The casting pairs Smith with another fan favorite star, Emilia Clarke of Game of Thrones fame, as well as the Governator Arnold Schwarzenegger. This will mark the second cult classic revival Smith has starred in following his tenure as Patrick Bateman in the on stage adaptation of American Psycho, although that franchise hasn't had the slew of flops the Terminator brand has recently suffered. What do you think of Smith's casting? Could the former charismatic Doctor be bound for a large scale villainous role? Let us know in the comments section below.